When we conceived the idea of the Back To The Comics podcast, we set ourselves up for short-term success by committing to an initial series of six episodes (a proof-of-concept, if you will). And we made it! Season One is in the can, and in your ears. It was always with the promise of a second season if people dug what we did, so now we’re off planning Season Two. Let us know what you’d like us to riff on, here, on Facebook or Twitter, and spread the word wherever you can (rate us on iTunes and Stitcher Radio please!). The movies are all fine and good, but what about the source material? 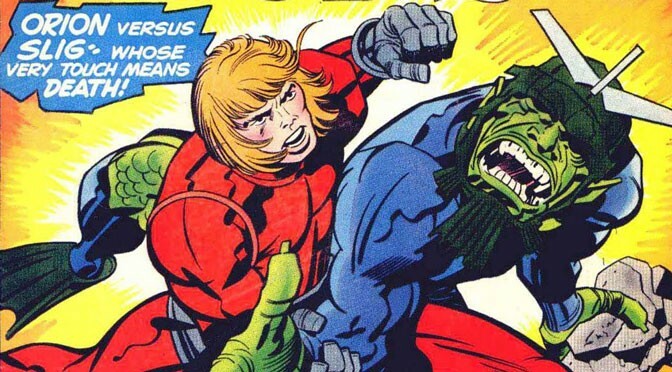 It’s time to celebrate a unique art form based on its own merits and go Back To The Comics. Rocko and Eli are here to discuss just why and how much they matter. Listen. 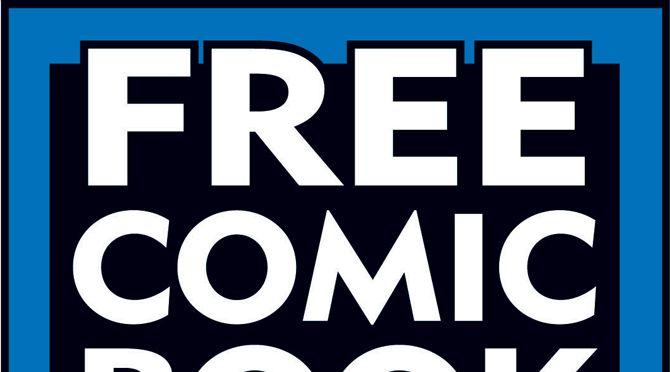 Comic books don’t just magically arrive fully formed every Wednesday down at your local shop. Rocko and Eli explain just how much the makers of the thing define the way the thing is made, as they make a case for Creators Over Characters. Listen. 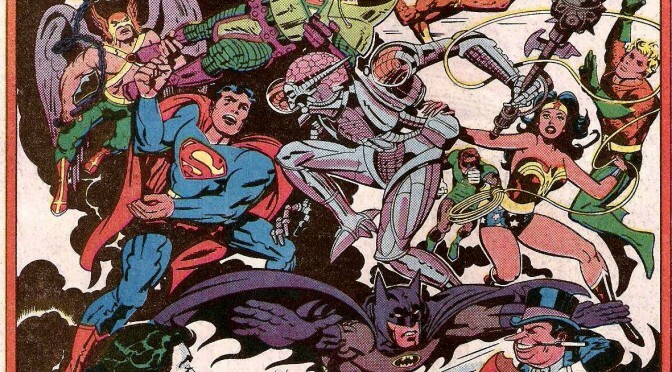 Home of the best-known comic characters of the 20th century, things seem to have gone sideways at DC Comics in the 21st. Rocko and Eli reminisce, and then go in-depth on what’s happening at DC, and just what’s gone wrong for them under editor-in-chief, Dan Didio. Listen. Although it’s become best known as a movie studio, Marvel Entertainment used to be known as Marvel Comics Group. 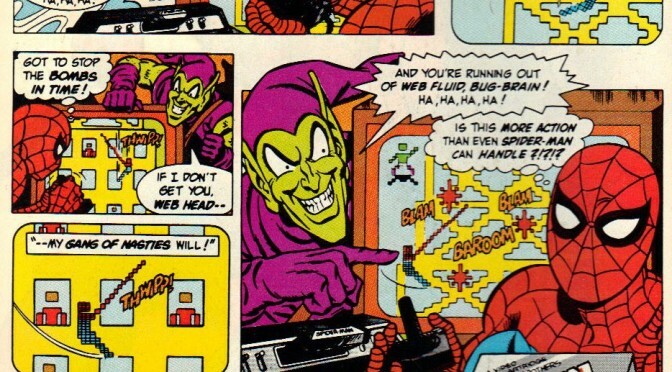 Even though those panelled-paged pamphlets are now just the smallest runts of a litter of cash cows generating huge revenue, all intellectual property goes Back To The Comics. 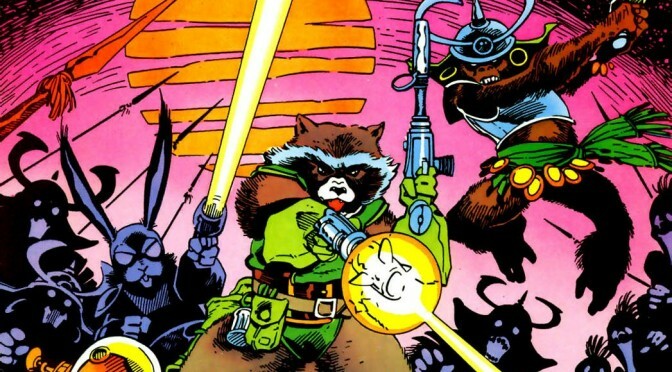 Rocko and Eli look back over the years of the Stan and Jack House Of Ideas all the way to now, and explore how Marvel Comics continue to innovate today thanks to creators like Fraction and Aja. Listen. In the shadow of the “Big Two”, a garden grows, and that’s where some very resiliently powerful work resides. 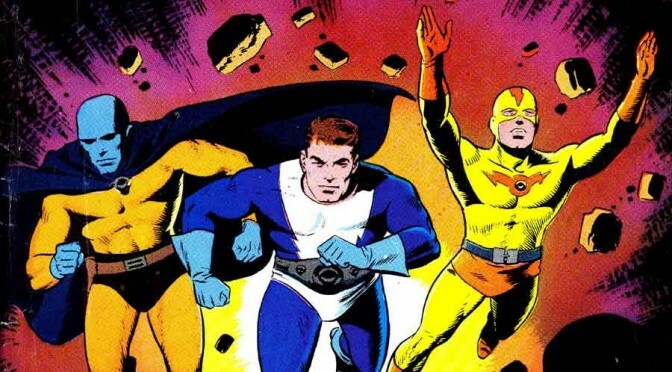 Rocko and Eli explore how the superhero genre came to dominate the form, and just what goes on in that legendary “Indie Comics Scene.” Listen. Comic Convention season is in full swing, and all around the world, fans of all media are packing them out. 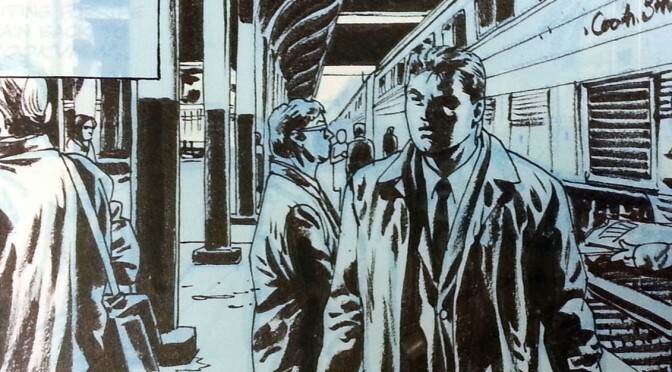 Is it good or bad for the culture of comics? Rocko and Eli have a thing or three to say about it, here on the final show of the first season. Listen. Download the whole season from iTunes. 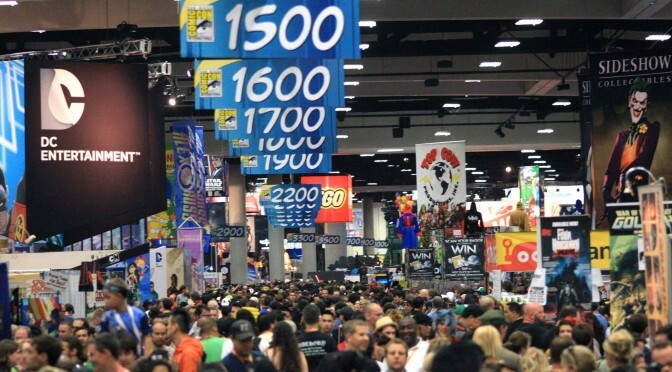 Comic Convention season is in full swing, and all around the world, fans of all media are packing them out. 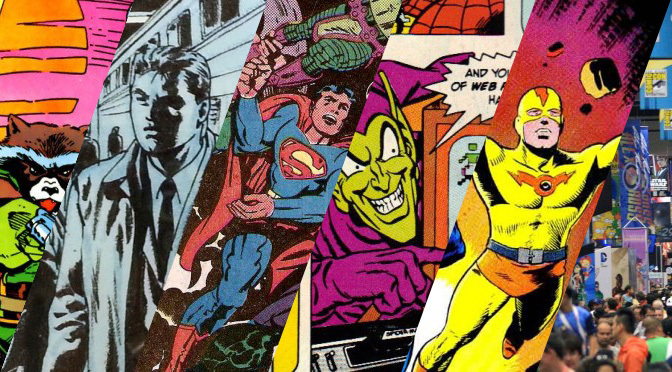 Is it good or bad for the culture of comics? Rocko and Eli have a thing or three to say about it, here on the final show of the first season. Home of the best-known comic characters of the 20th century, things seem to have gone sideways at DC Comics in the 21st. 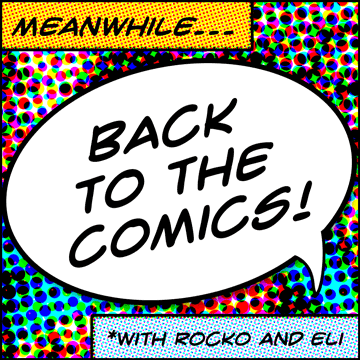 Rocko and Eli reminisce, and then go in-depth on what’s happening at DC, and just what’s gone wrong for them under editor-in-chief, Dan Didio. Comic books don’t just magically arrive fully formed every Wednesday down at your local shop. Rocko and Eli explain just how much the makers of the thing define the way the thing is made, as they make a case for Creators Over Characters. The movies are all fine and good, but what about the source material? 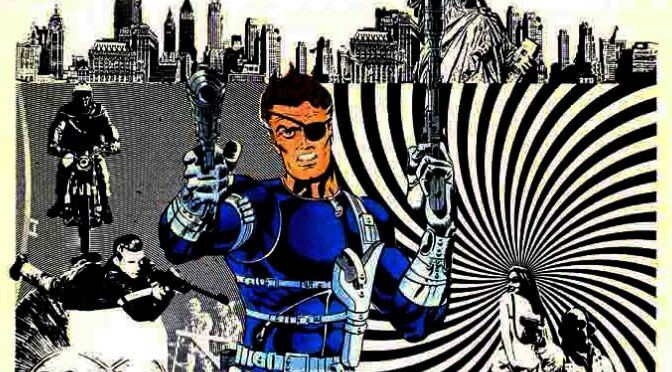 It’s time to celebrate a unique art form based on its own merits and go Back To The Comics. Rocko and Eli are here to discuss just why and how much they matter.